I’m a huge Darren Booth fan! I really enjoy seeing my favorite designers combined with our line of profession (sports). 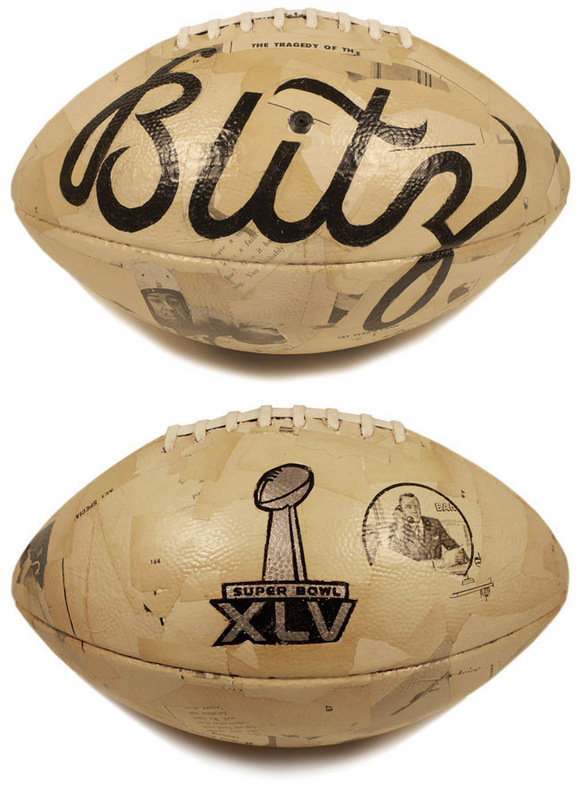 Take a look at his custom hand-lettering on a football for a Maxim Super Bowl party. Enjoy!